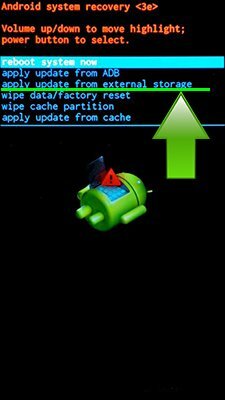 If you want to install an Alcatel update using recovery – download the official update, reboot your phone or tablet into recovery mode and click “Install update from SD card”. To update Alcatel with Fastboot – download and install drivers and ADB&Fastboot, download official firmware and flash it by instruction. Hi! There is no Android Marshmallow update for Alcatel 4060A. После сброса автоматически не устанавливается обновление системы подскажите пожалуйста как исправить проблему ? Hi! There is no updates for Alcatel One Touch Pixi 7. Hi! 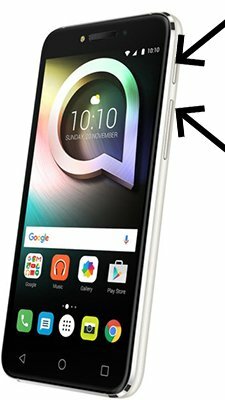 There is no updates for Alcatel One Touch Fierce 2. Hi! What full model of your Alcatel One Touch Pixi 3? Hi! You have AT&T Alcatel Ideal 4060A? I have ‘vodacom powertab 10’ it is from Alcatel pixi 3 so i am looking for software update. I am on lollipop. So can you help me please? Hi! There is no updates for Vodacom PowerTab 10. Hi! There is no Android Marshmallow update for Alcatel OneTouch Idol 3. I have an Alcatel Pixi Glitz (A463BG), is there any firmware updates to at least get it from 4.4.2 KitKat to 5.0 Lollipop? Hi! Unfortunately no, there is no updates for Alcatel Pixi Glitz A463BG. I have a Alcatel Ideal software 5.1 is there any fireware to get it up to marshmallow 6.0 or more? Whats a service center? You mean the company you bought it from?? Hi! Service center is a company that repairs electronics. Hi! There is no Android 6 Marshmallow update for Alcatel Ideal. Unfortunately there is no Android 5.0 update for Alcatel POP Icon A564C.